Picture above taken by Alex Montoya of D'Mont Photography and our first Networking event this year at Thinking Girls Boutique. Organizational Purpose: The purpose of Houston Latina Bloggers is to create a nationwide awareness of Houston-based Latina Writers and Bloggers. As well as establish an online presence within Social Media and PR groups. 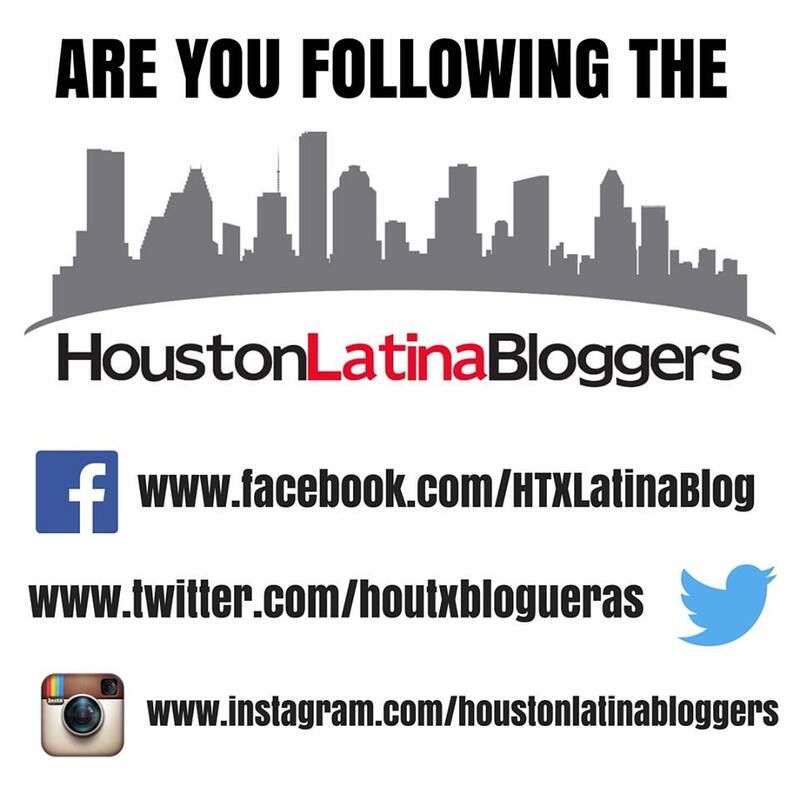 While disseminating relevant and pertinent information not only to the Latino/Hispanic community here in Houston but also to other local writers and Bloggers. 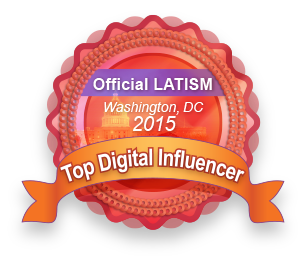 We are composed of over 50 local bloggers who work hard and understand the content that reaches our community. We have become experts in our subject matter. We look to uplift Latina's not only within our group looking to build a writing business, but also all women in our community. Women seeking support as they begin a new venture or platforms where they can share and relate to other Houston women. 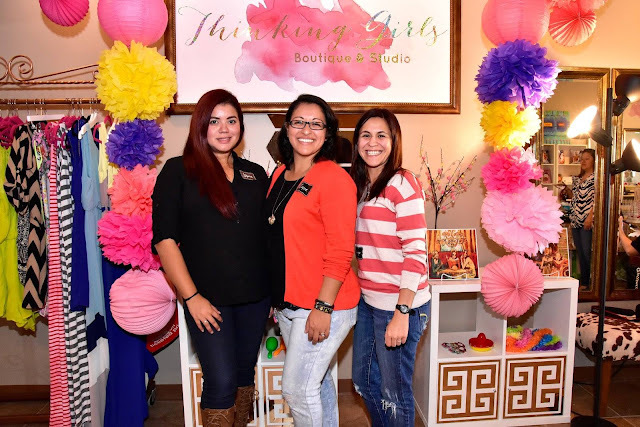 Our group is administered by three local Latina's. Jihane of OnixJ (Co-Founder), Ariana of 3TwentySix (Social Media Director) and myself (Connie Gomez, Co-Founder). 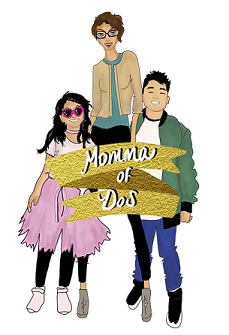 Are you looking to share your upcoming event with local Houston families and women? Tag us in your posts and use the hashtag #HLBShare, we will then share your event on our sites. Are you looking for daily news, motivation, inspiration or just a good laugh? Follow our social media sites where we post a varied amount of content. What are we up to currently? We are actually starting the 12 days of Christmas picture challenge; follow us on Instagram and show us your best Holiday pictures. 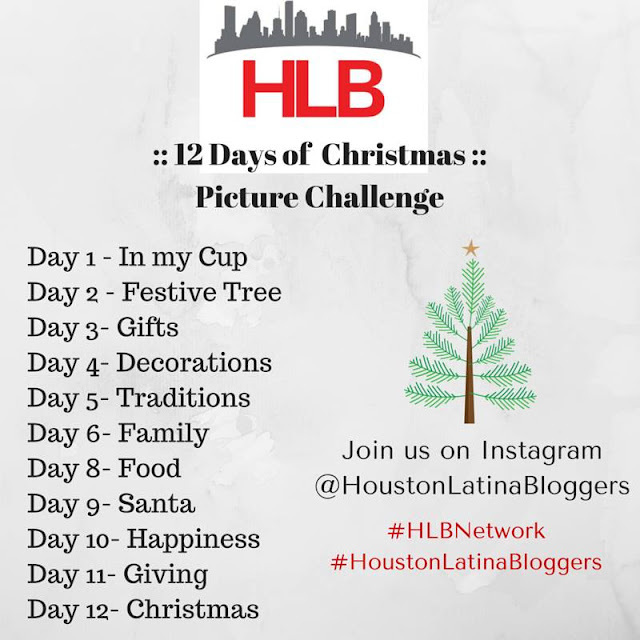 We will pick the best of each day's pictures and feature them on HLB. Join us! It will be fun. Please feel free to share our social media sites.